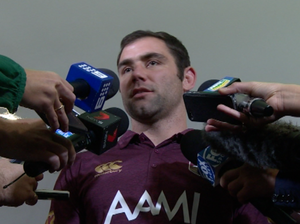 Maroons coach heaps praise on Queensland five-eighth Johnathan Thurston. 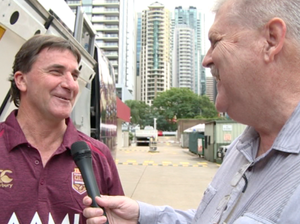 Sport Put your knowledge to the test with our new Origin quiz. 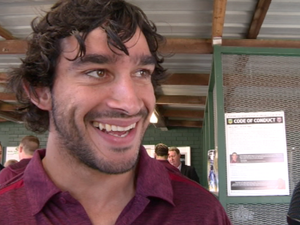 Rugby League FOOTBALL has delivered Johnathan Thurston fame and fortune, but it’s a third F – family heritage – of which the Queensland Cowboys co-captain is most proud. 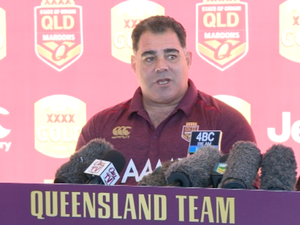 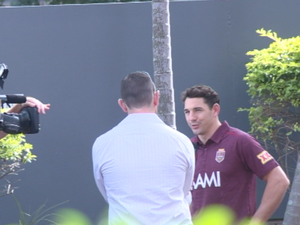 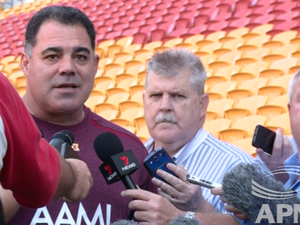 Rugby League COACH Mal Meninga says Queensland can get some Origin satisfaction by playing well in Wednesday night’s third game at Suncorp Stadium.